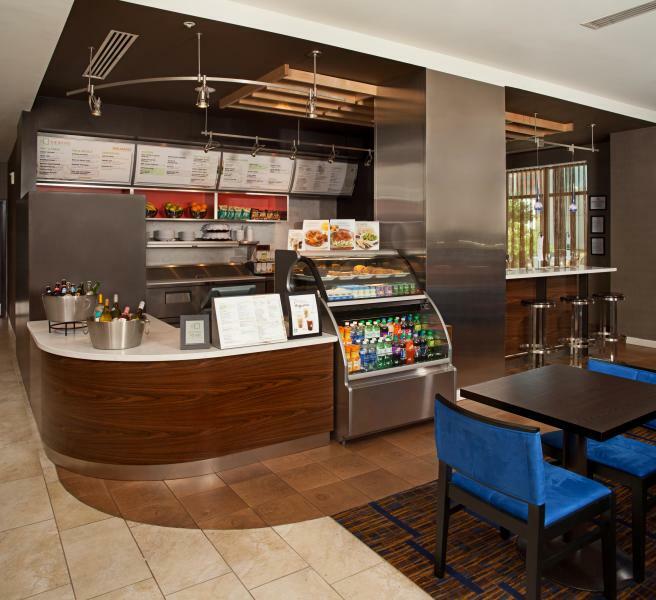 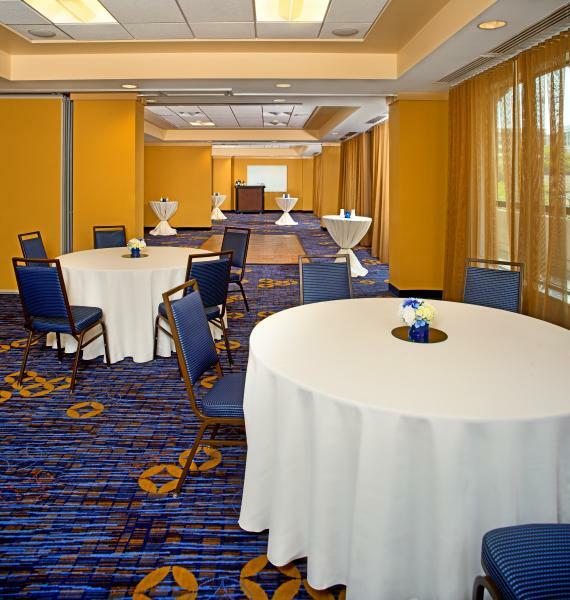 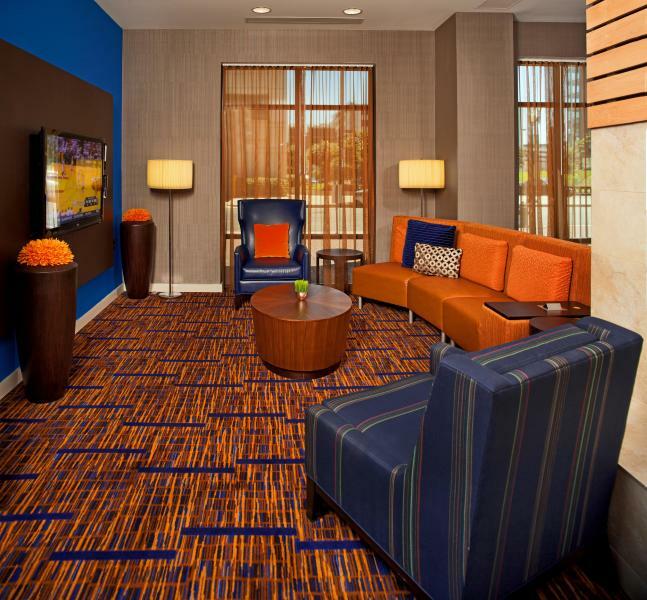 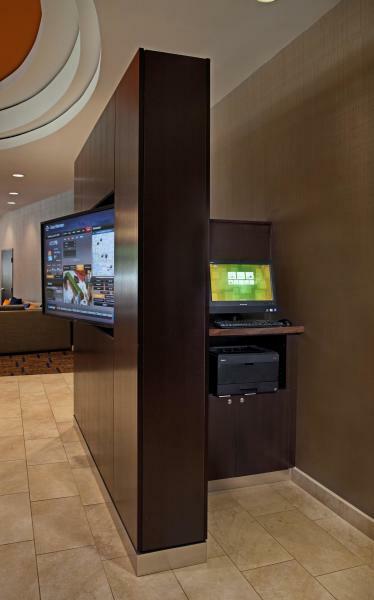 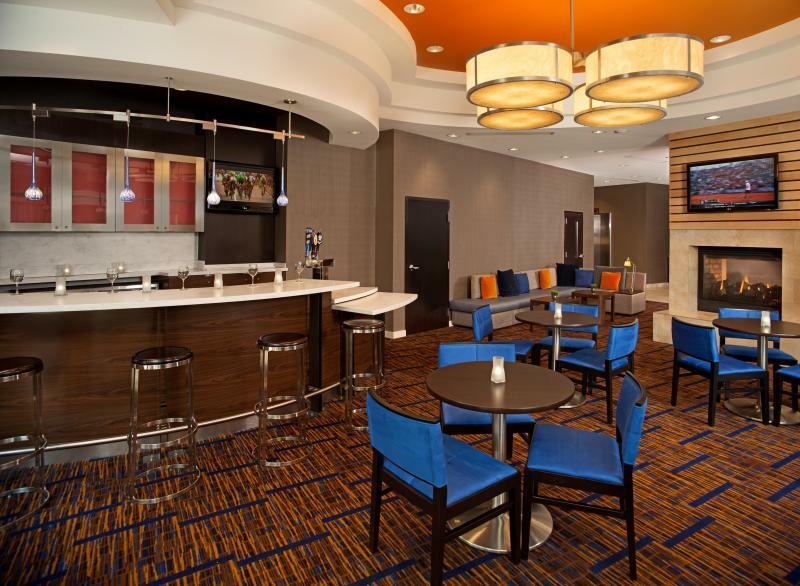 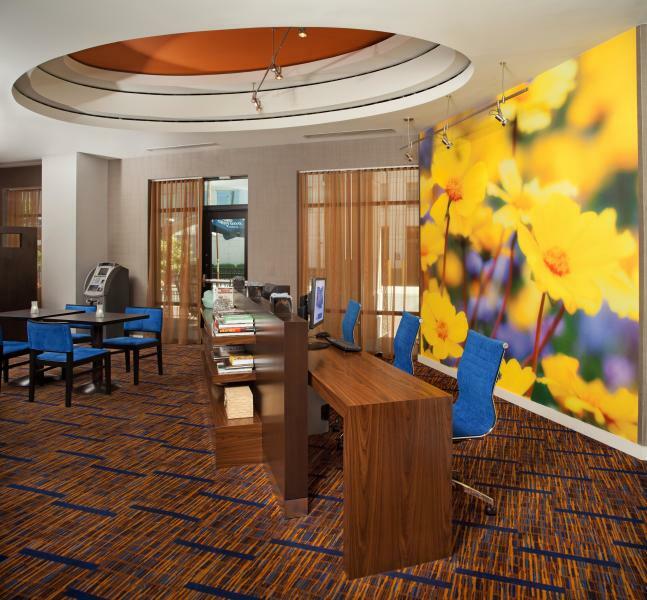 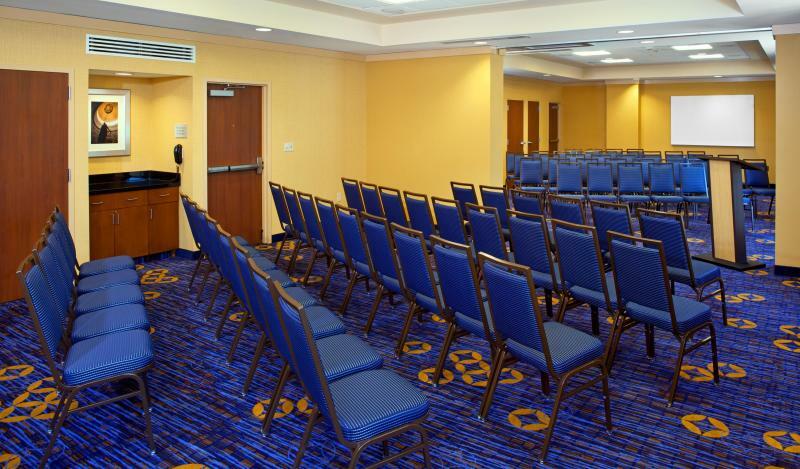 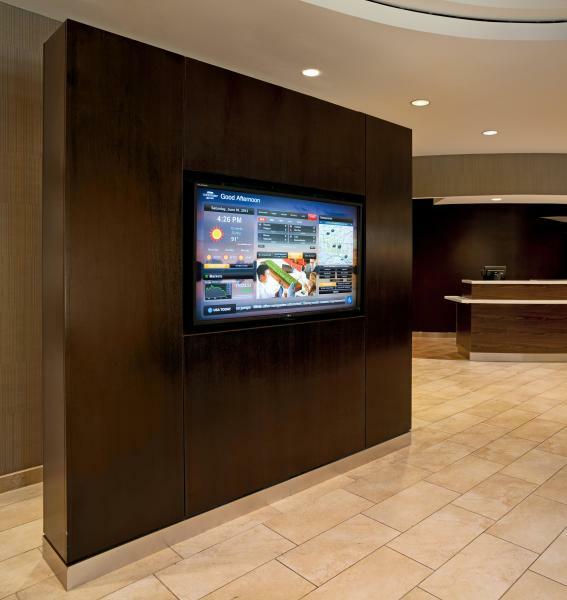 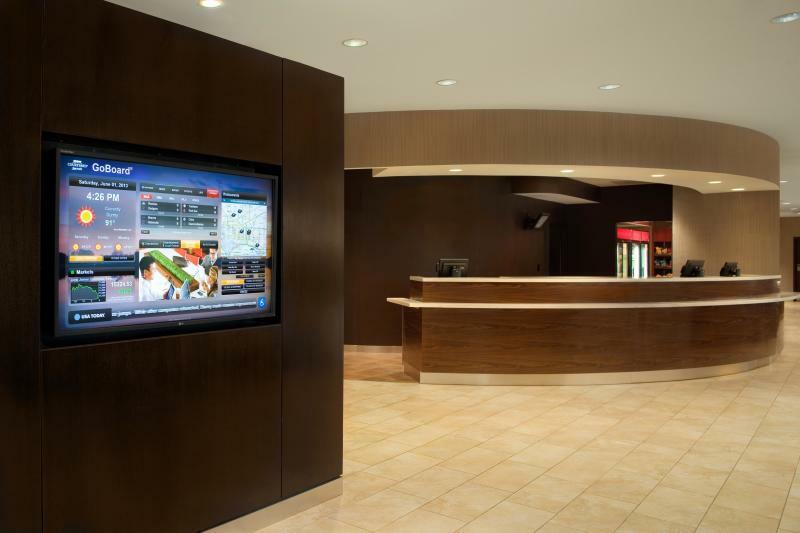 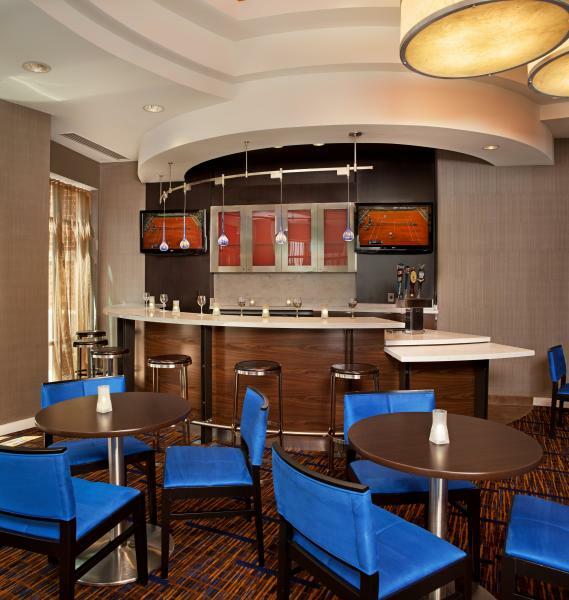 Our newly refreshed hotel is the perfect location for both business and leisure travelers! 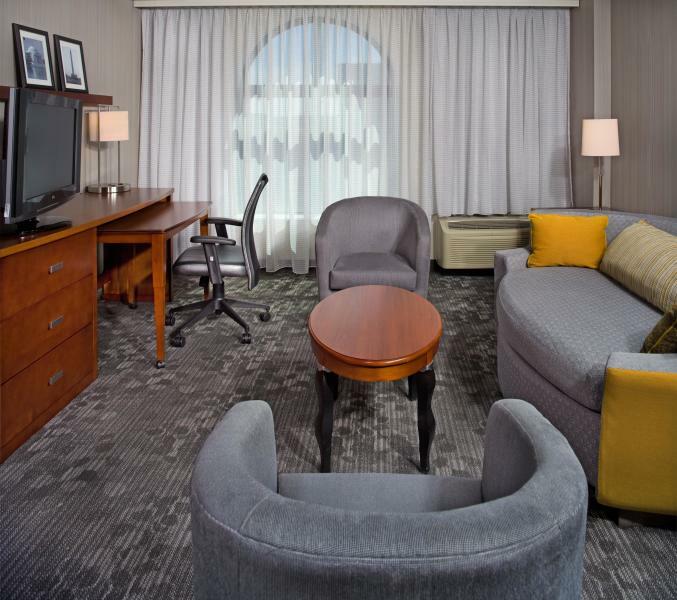 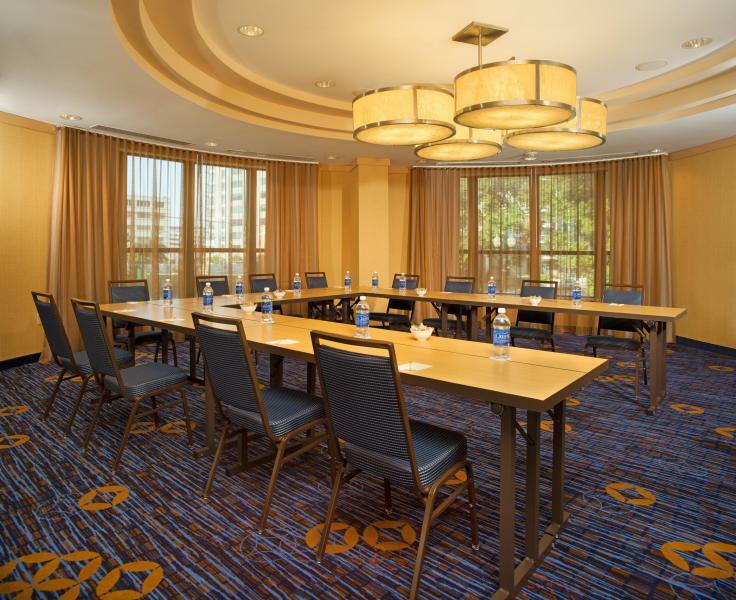 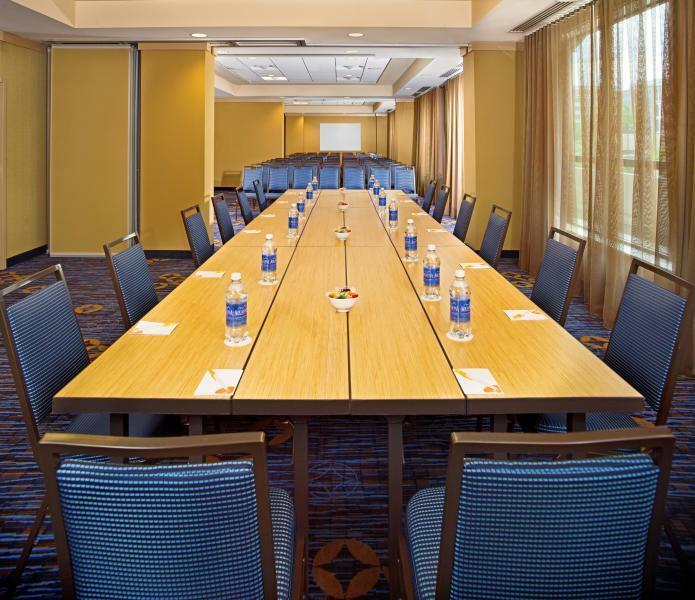 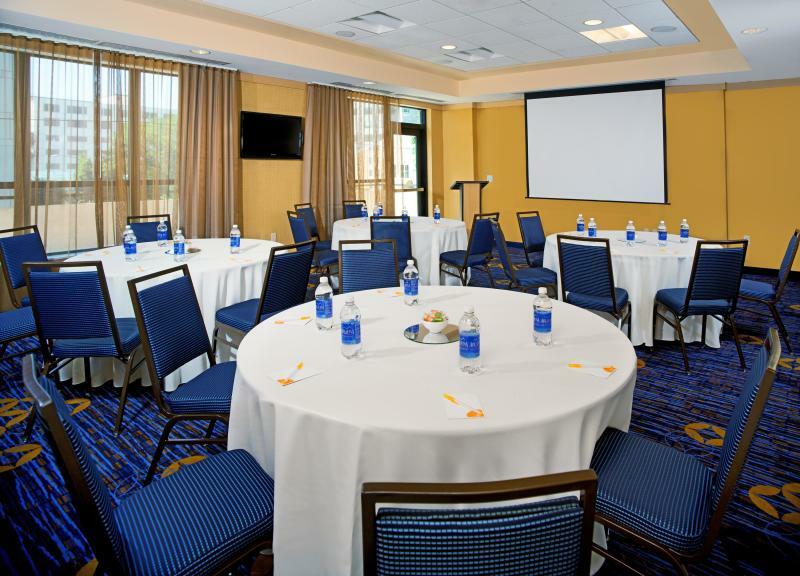 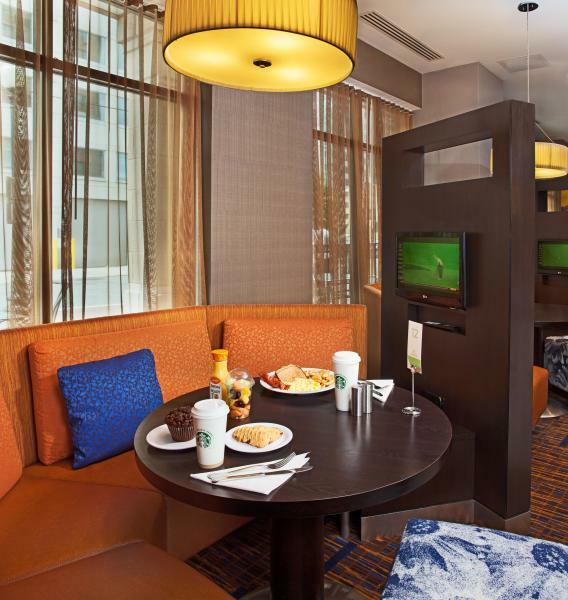 The Courtyard by Marriott Capitol Hill/Navy Yard is located in Washington DC, just minutes from Capitol Hill and Downtown DC's main attractions. 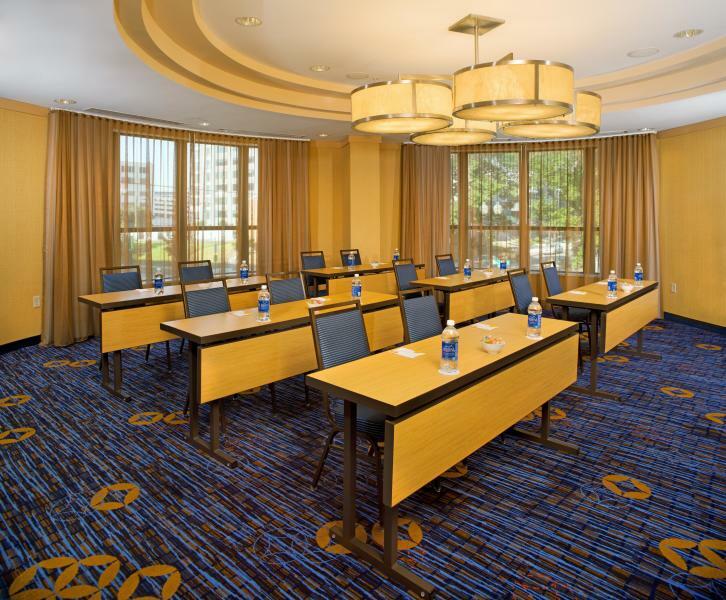 We are conveniently located one block from Metro's Navy Yard Station, 3 blocks to Nationals Park and 6 blocks to Capitol Hill. 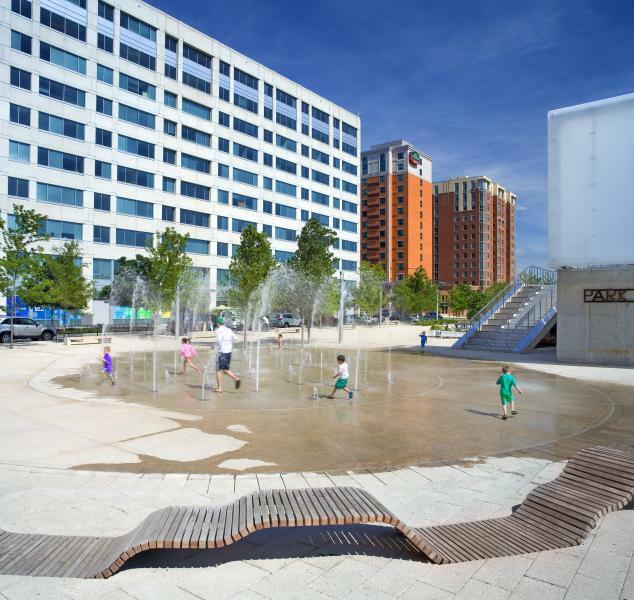 We are located in DC's newest hot spot, the Capitol Riverfront neighborhood, we are just off of I-395 and near Barrack's Row. 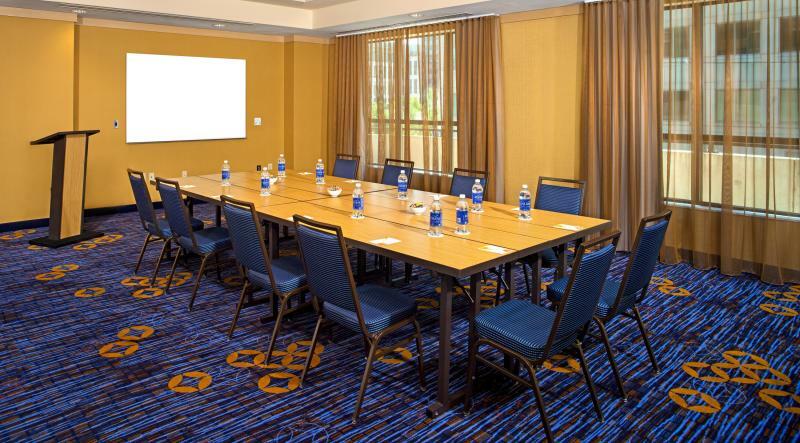 We are directly next to Canal Park, near the Department of Transportation, the Washington Navy Yard, Fort McNair and business offices such as Parsons, Lockheed Martin, BAE Systems, Booz Allen Hamilton, General Dynamics, Alion and many more. 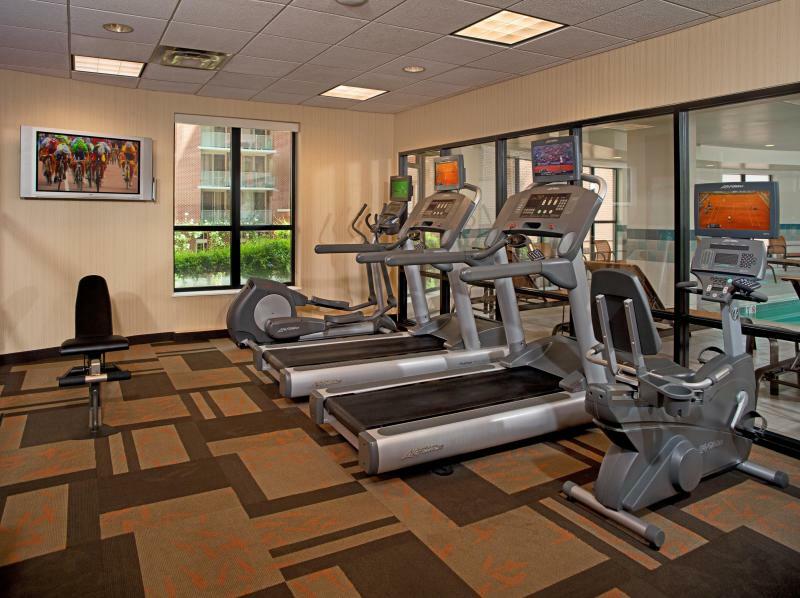 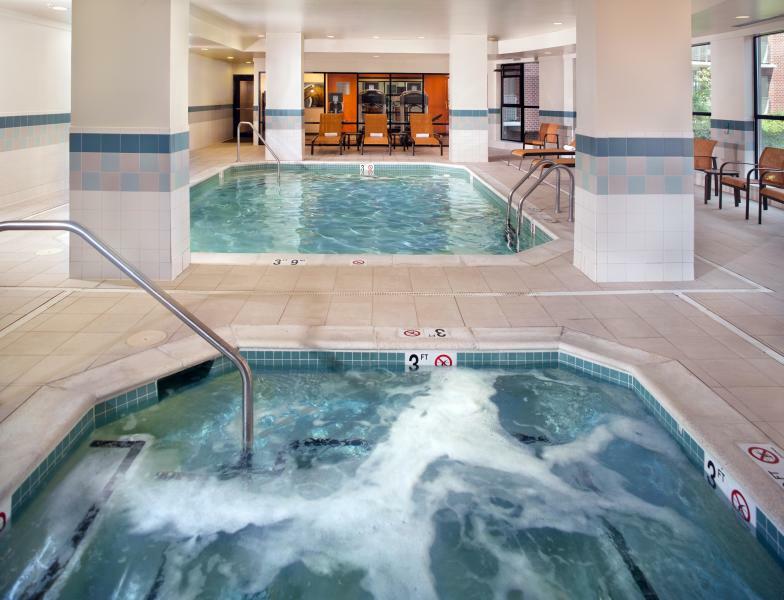 The hotel features free internet, free coffee in our lobby every morning, 24-hr access to our business center and Go Board, free access to our fitness center with an indoor pool and whirlpool as well as our Bistro serving breakfast (including Starbucks Coffee!) 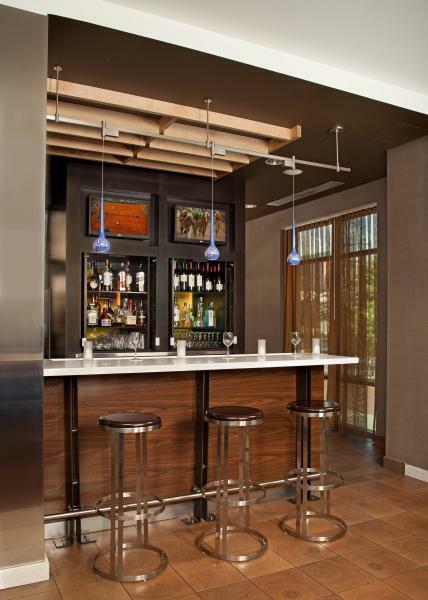 and dinner and our Lounge for evening cocktails. 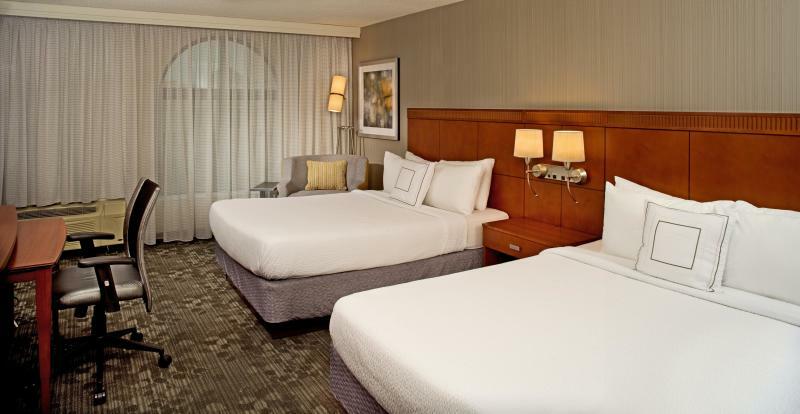 Travelers get a good night's sleep in our deluxe accommodations. 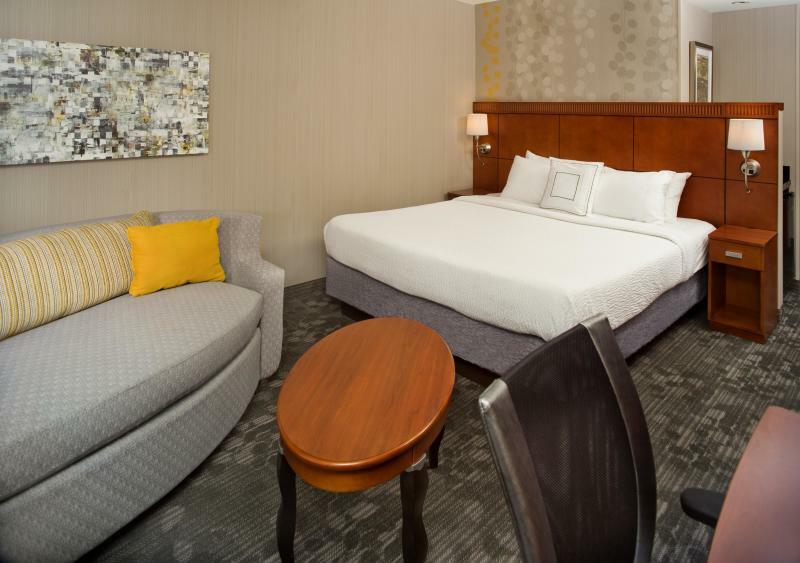 Our rooms are all non-smoking and feature luxurious bedding, a 32" flat panel TV, mini refrigerators, coffee makers and work station with conveniently located outlets. 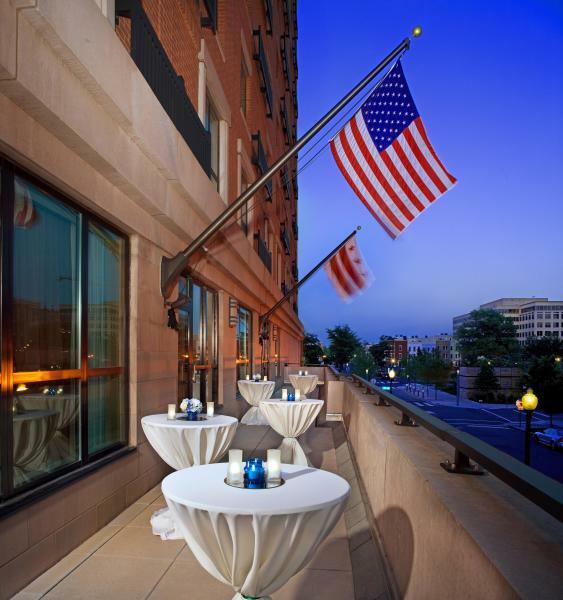 Stay with us and discover why Washington, DC's Capitol Riverfront is becoming the newest most desired destination! 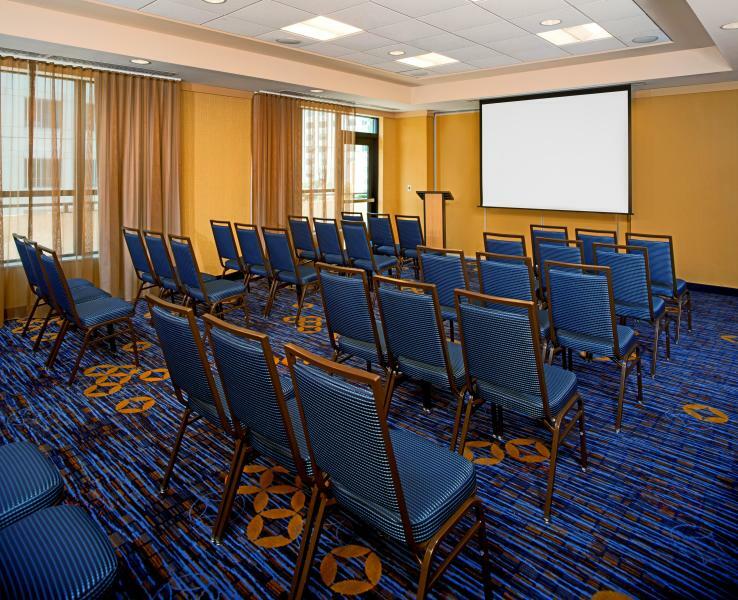 Located directly next to Canal Park, 3 blocks from Nationals Park, 1 block from the Navy Yard/Ballpark Metro and 6 blocks to the US Capitol. 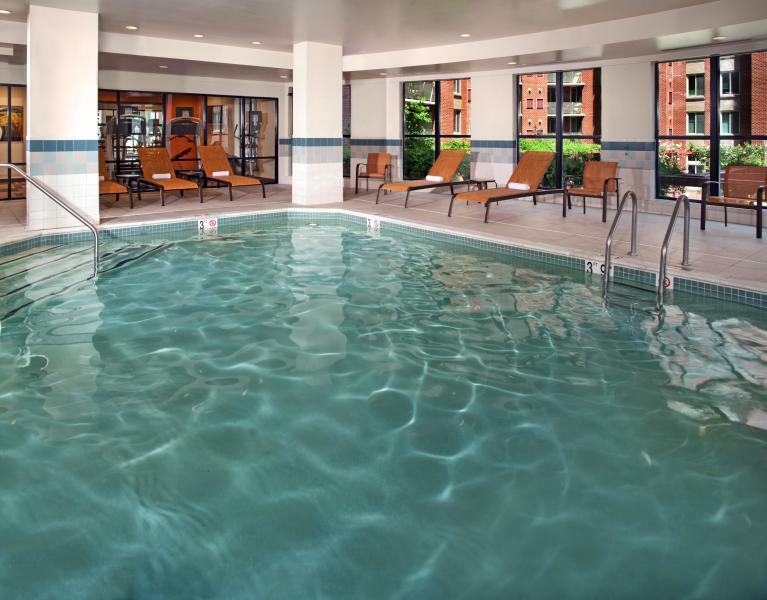 All discounts based upon availability.